A further element that establishes a climate for self-initiated, experiential learning is empathetic understanding. When the teacher has the ability to understand the student’s reactions from the inside, has a sensitive awareness of the way the process of education and learning seems to the student, then again the likelihood of significant learning is increased. If any teacher set herself the task of endeavoring to make one non-evaluative, accepting, empathic response per day to a student’s demonstrated or verbalized feeling, I believe she should discover the potency of this currently almost nonexistent kind of understanding. 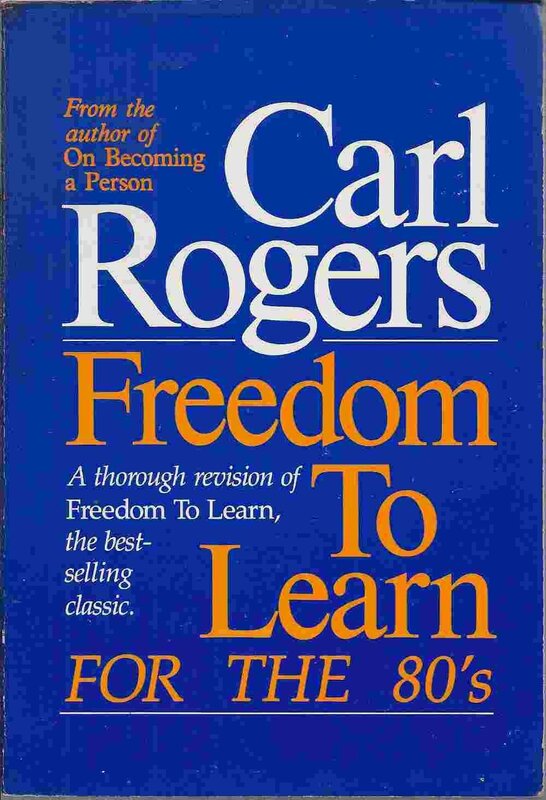 -Carl Rogers, Freedom to Learn, pp. 126-127.